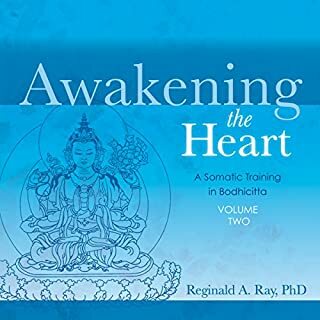 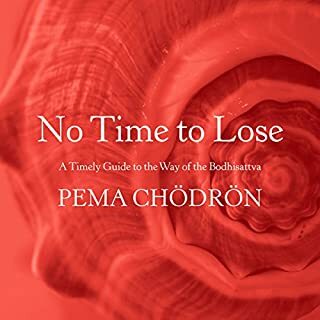 A little guide to cultivating tsewa: the loving warmth of heart from which the awakened mind arises - from the popular Buddhist teacher and author of The Intelligent Heart. 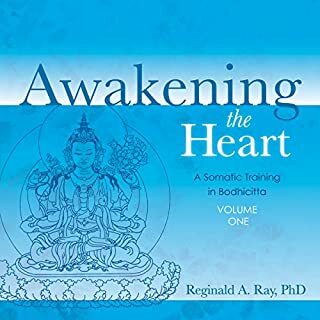 This is a call to a revolution of heart. 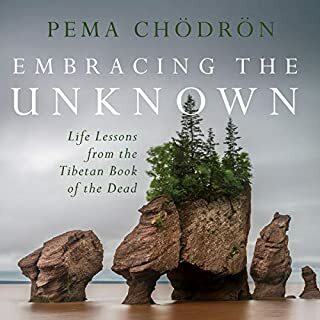 In Tibetan Buddhism, it is taught that one of the most essential qualities of enlightenment is tsewa, a form of warm energy and openness of heart. 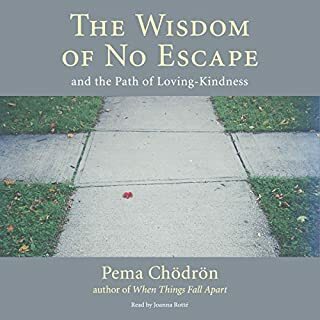 It is the warmth we express and receive through empathy with others, especially those closest to us. 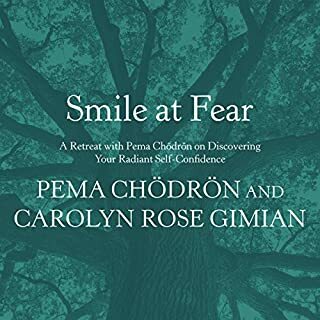 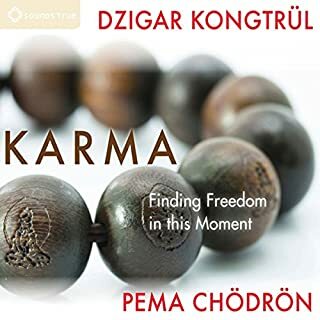 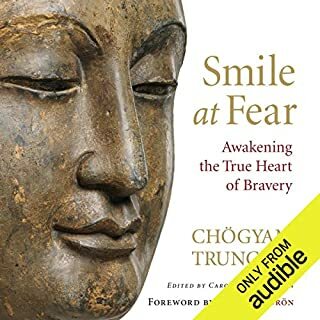 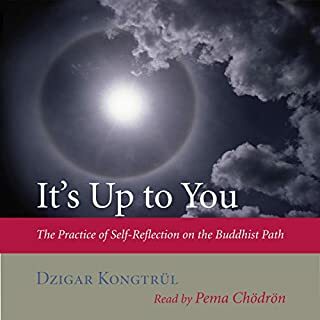 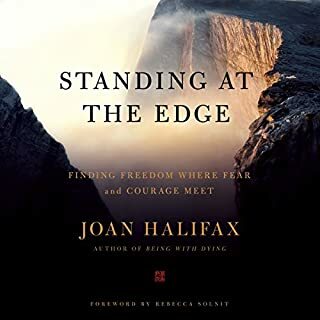 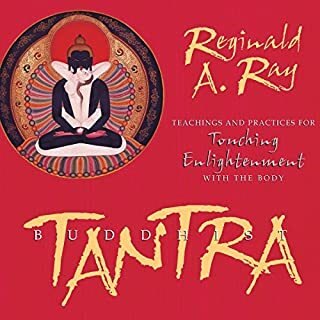 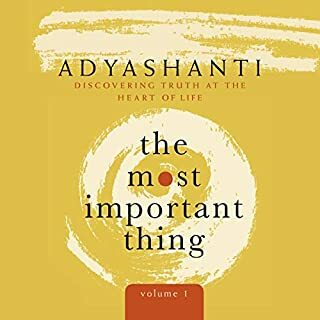 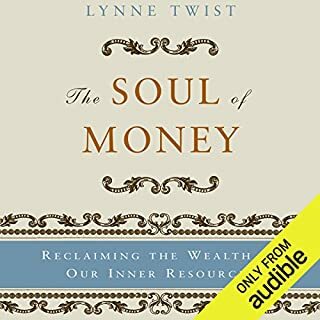 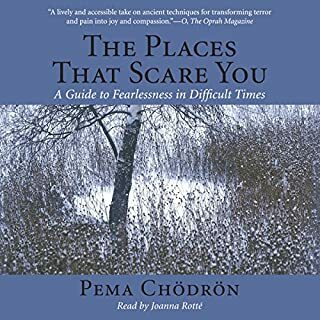 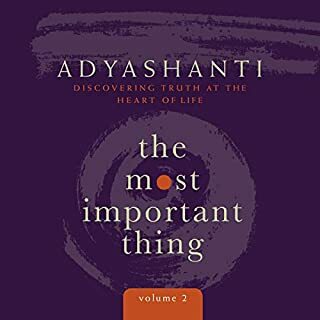 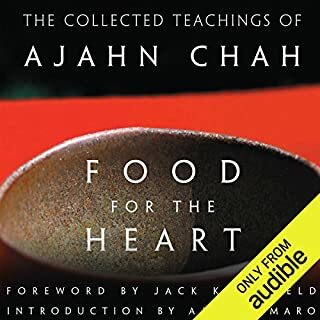 In this compact gem of an audiobook, Dzigar Kongtrul opens the door to this life-changing energy and shows us how to transform our attitude toward ourselves and those around us through its practice. 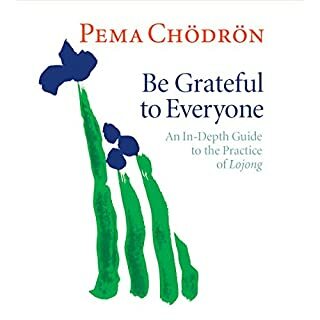 And through its practice, we can actually heal our fractured world. 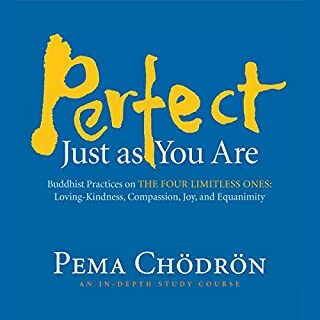 This is a guide to the building blocks of compassion and the purest and deepest form of happiness. 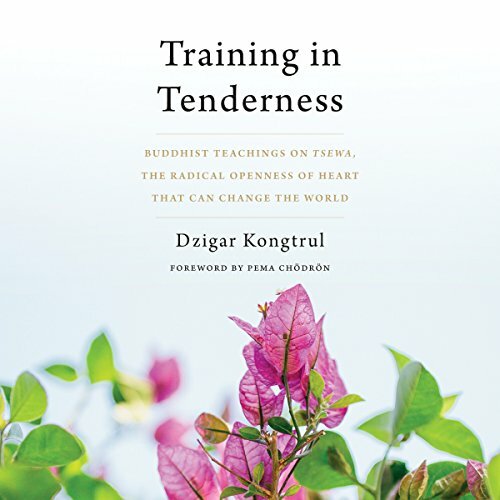 And with these tools, we can awaken the most powerful force in the world - a tender, open heart.